Decades of accumulated optical innovation and succession in exclusive filter production in Photography enables MARUMI to release new WSND Filter into Cinematography. 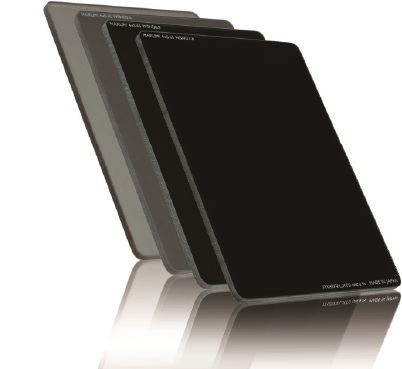 Wide Spectrum Neutral Density Filter ensures color fidelity throughout the visual and near Infrared eliminating pollution with red casting, which is peculiar to highly sensitive digital image sensors. 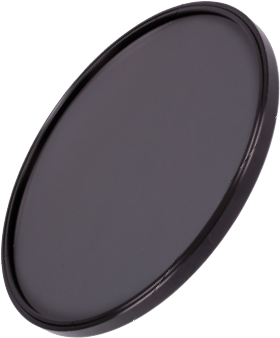 Long-lasting neutral density coating is precisely sealed between two pieces of glass. 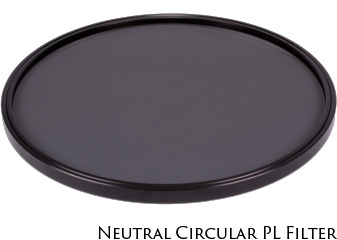 Decades of technical succession of lamination technology producing Circular Polarizer in photography is applied thereof. 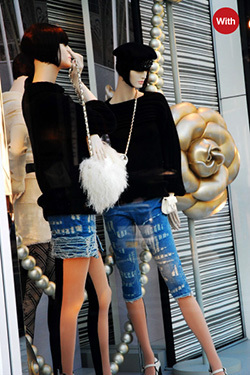 To realize optical precision, anti-reflective coating is embedded. Hydro- & oleo-phobic coating strongly assist easy-maintenance under harsh environment. Nuisances like sweats, skin crème, lotion, or even comfounded stain of grease are also wiped off quickly and easily. 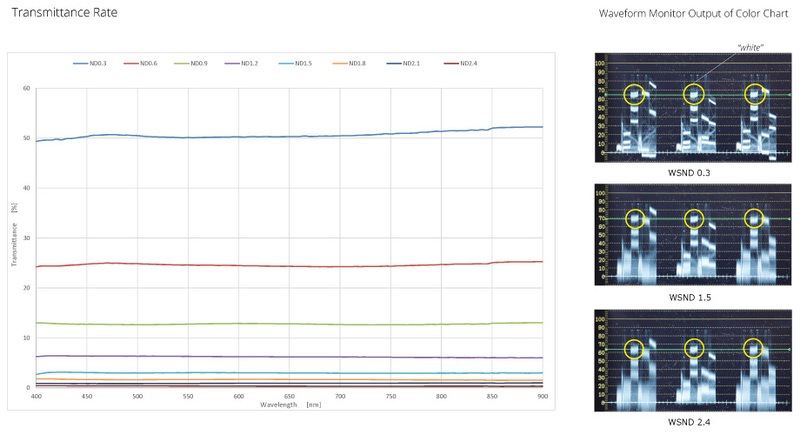 suppresses surface reflection to maintain original imaging description of the lenses. emancipates you from chronic stress caused by dust adhered to the surface of the lens by making it difficult to get static electricity. sheds water off the surface of the glass simply by the air blower. This ensures you to take a smooth stress-free-shoot even under rainy conditions. wipes nuisances easily off such as sweats, skin crème, lotion. Even confounded stain of grease are also wiped off quickly and easily. 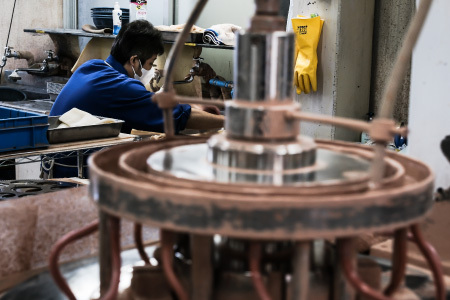 Grinding and polishing technology succeeded in producing aesthetically and functionally flat plane-parallelism as a result of longtime experience in producing numerous filters for still imaging. 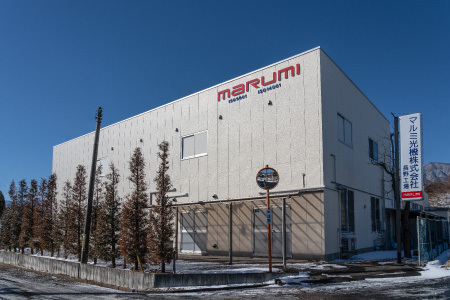 Marumi has consistently been developing and producing filters primarily for photography, as a manufacturer from Japan specialized in filter production since its establishment in 1952. Through our company’s long history, made in Japan "MARUMI" brand has grown to be used widely as well as regularly by many photographers around the world. In 2003 when a full-fledged DSLR had started to be used by many camera enthusiasts, Marumi introduced the world's first filter "DHG" series for digital SLR cameras. 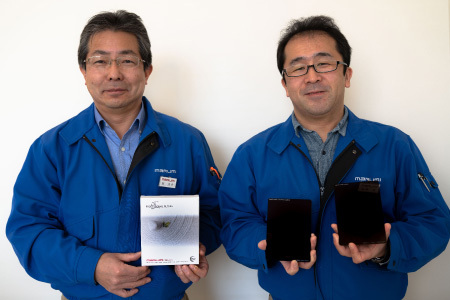 From that point on, Marumi has steadily made improvements on filters for digital and tried to pursue state-of-the-art technology into filters. Meanwhile, motion video-/cinematographic equipment and editing tools have progressed, and image technology has followed the evolutionary steps. Traditionally, video production site that was accessible only to a limited number of professionals has started to open the door to many digital content producers including conventional photographers. Based on our development spirit at dawn of new ear, we chose cinematography as our new stage to challenge to cover "from cinema & TV to Movies Filmed with DSLR". Marumi’s challenge has only just begun. As an exclusive manufacturer for filters, Marumi will develop and manufacture professional cinema & TV filter from the heart of Japan. 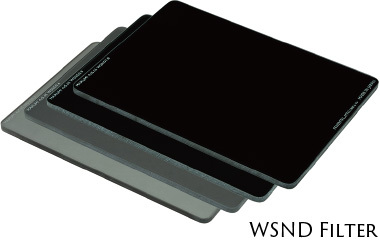 *WSND 0.0 (Clear) is a clear filter consisting of laminated two glasses. 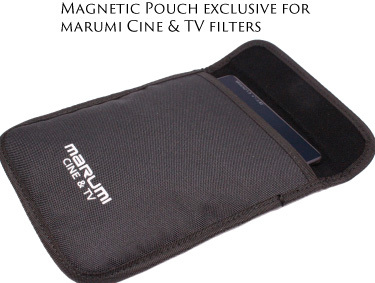 Magnetic Pouch is supplied which eliminates unpleasant sounds by opening and closing pouch at the filming location.